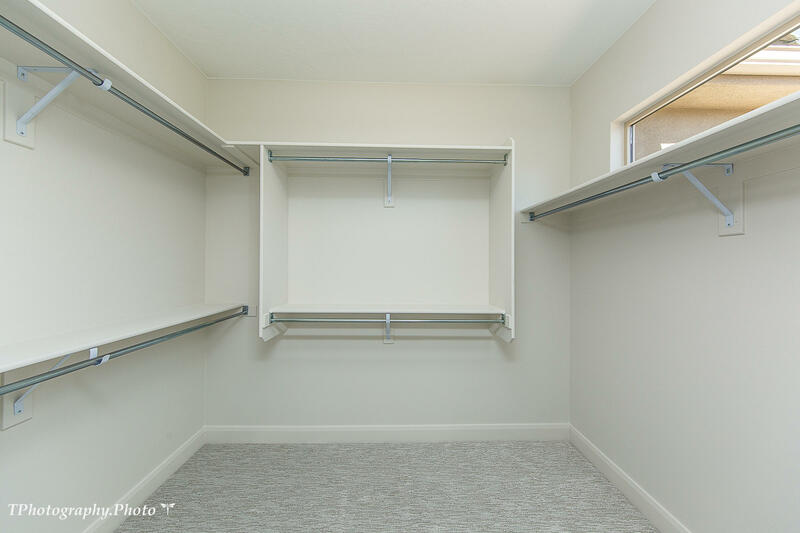 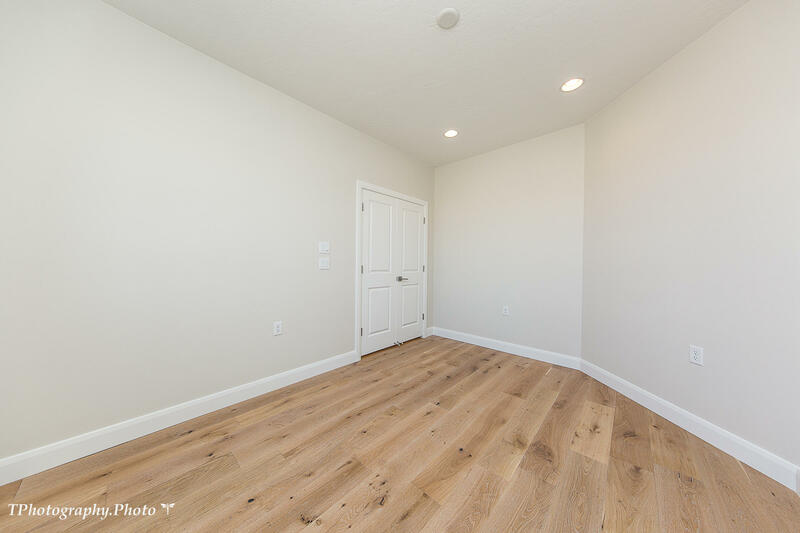 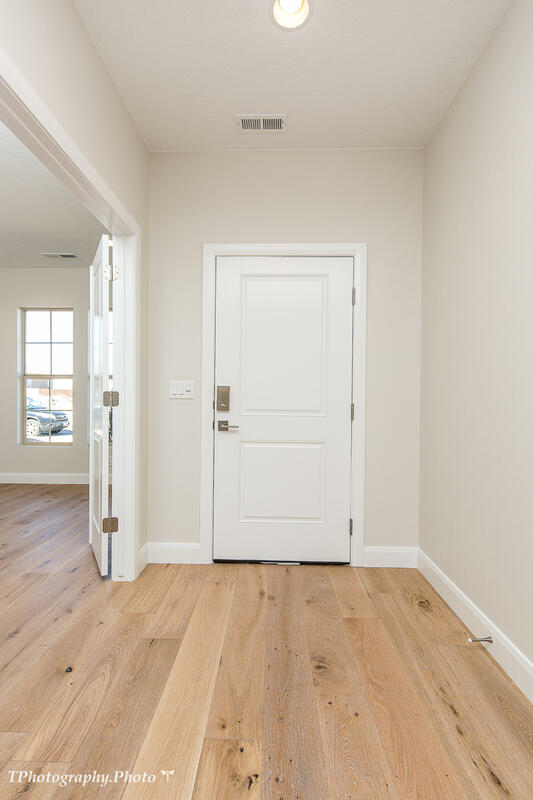 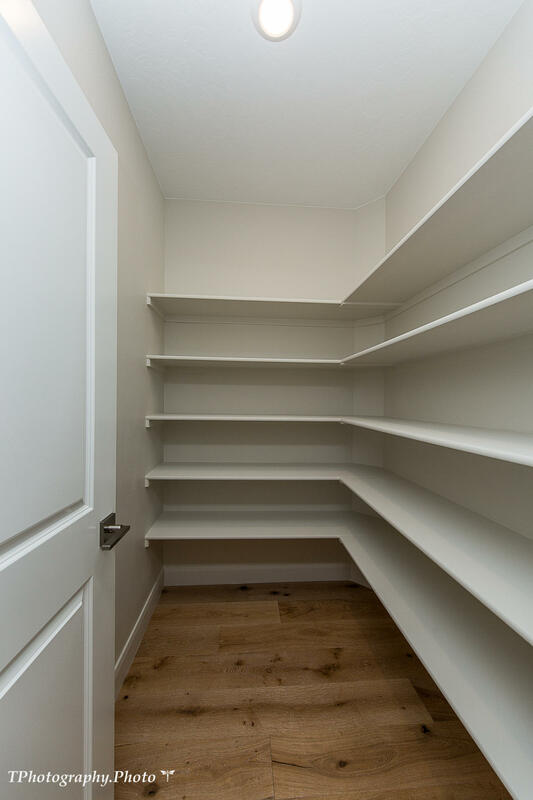 This brand new SunRiver home has all the upgrades you would expect to find. 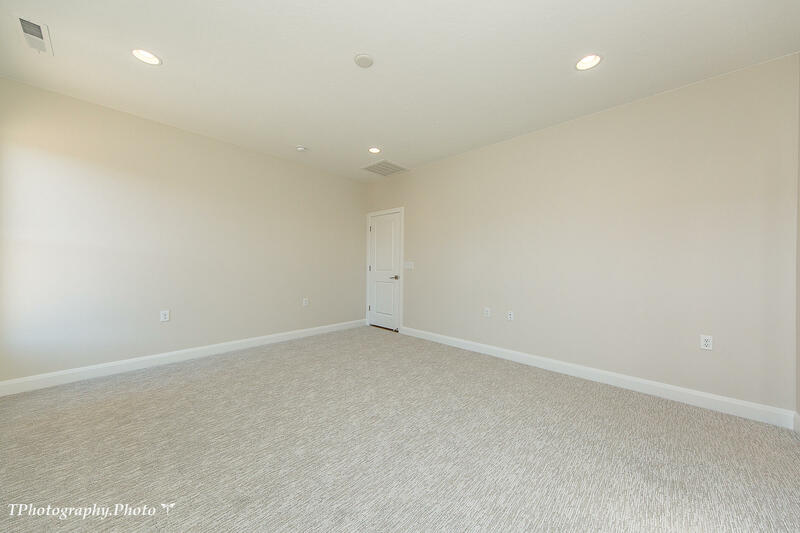 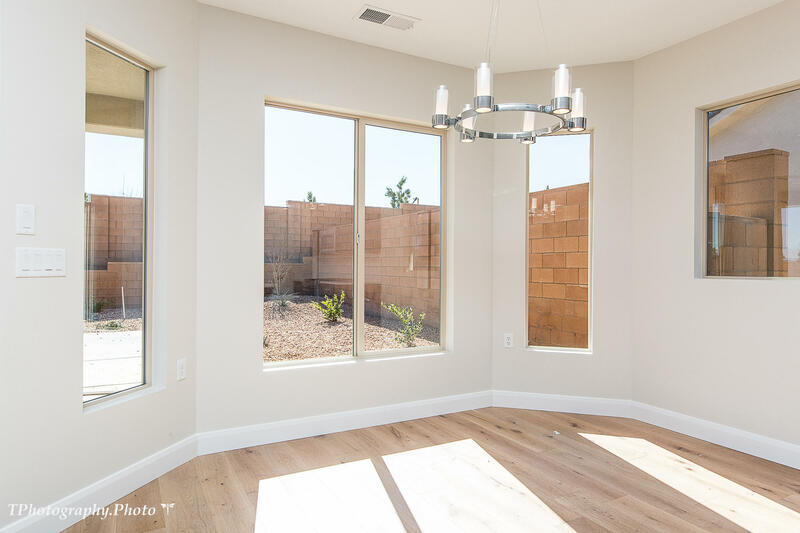 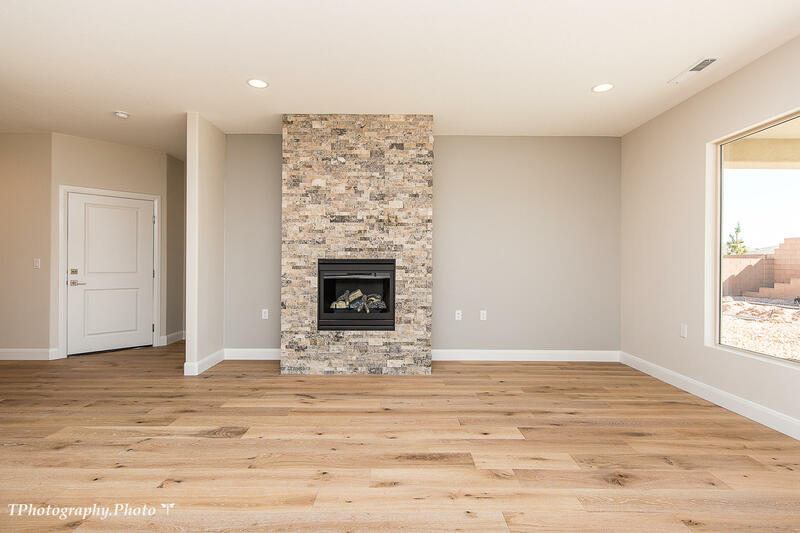 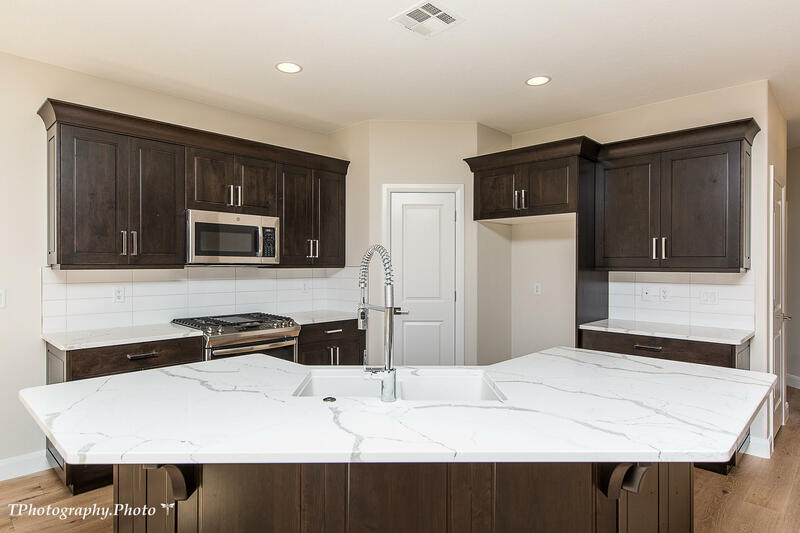 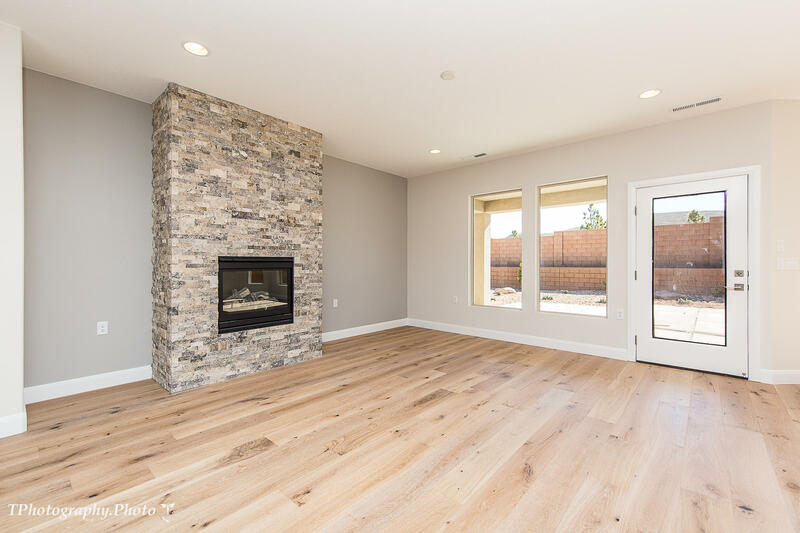 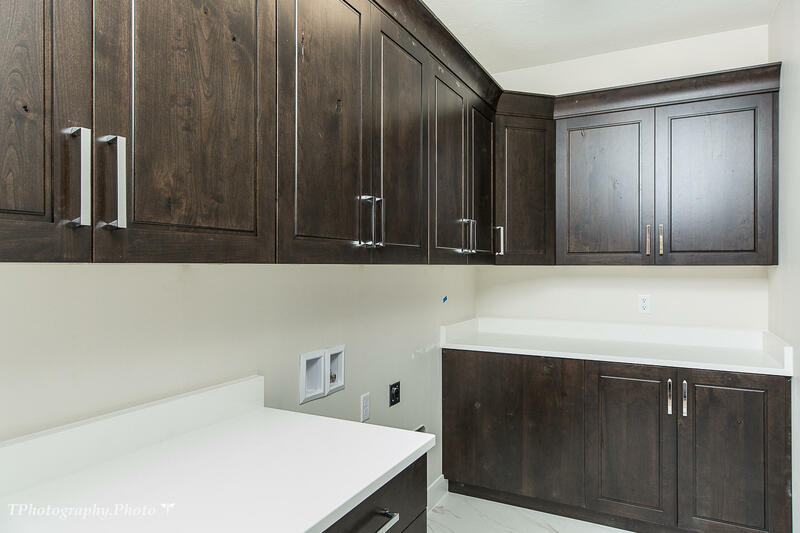 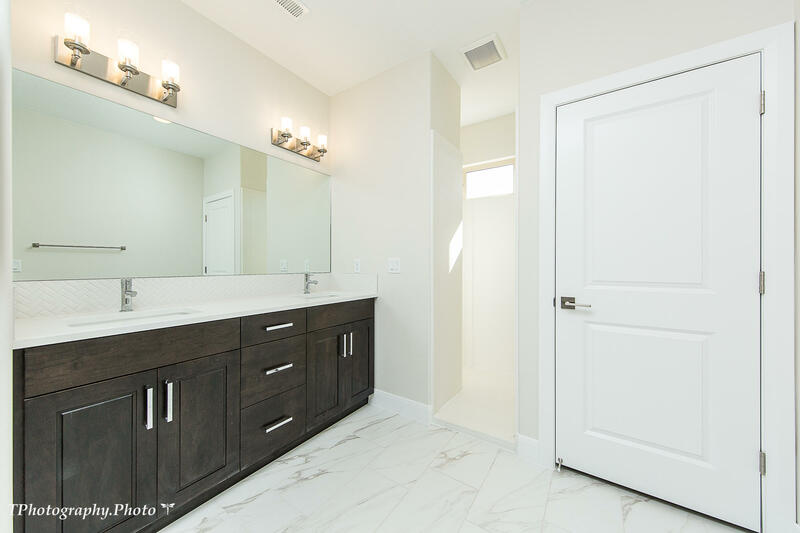 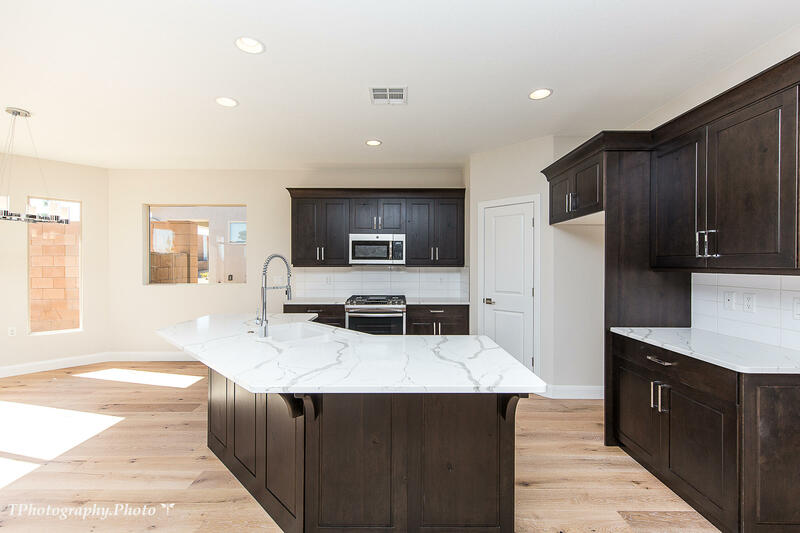 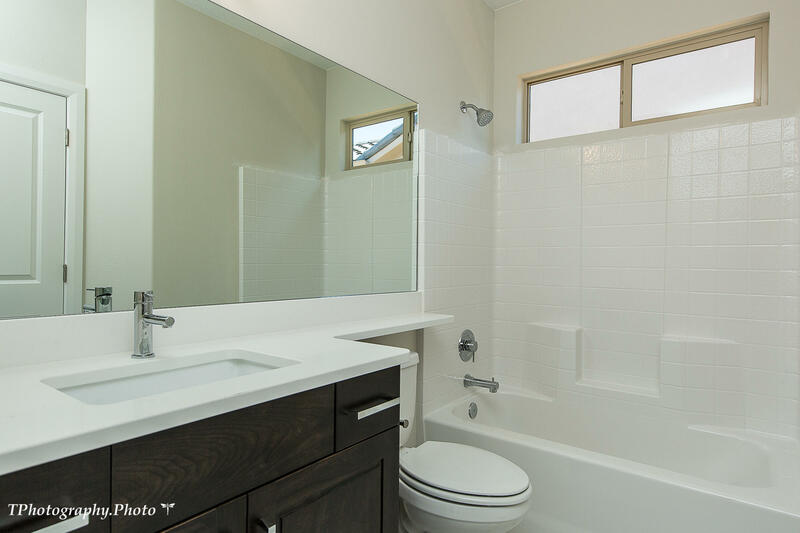 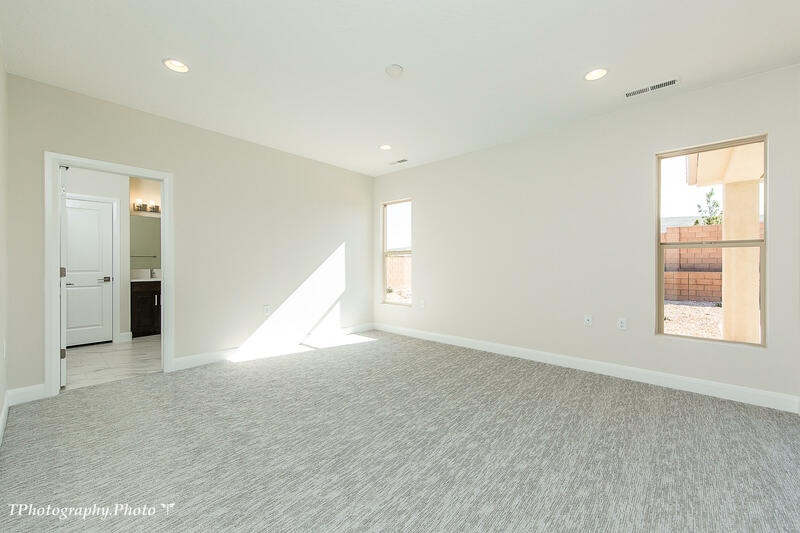 Including upgraded cabinets and appliances, quartz counter tops, 3 tone paint, hardwood floors, fireplace, water feature and more with $67k in design options. 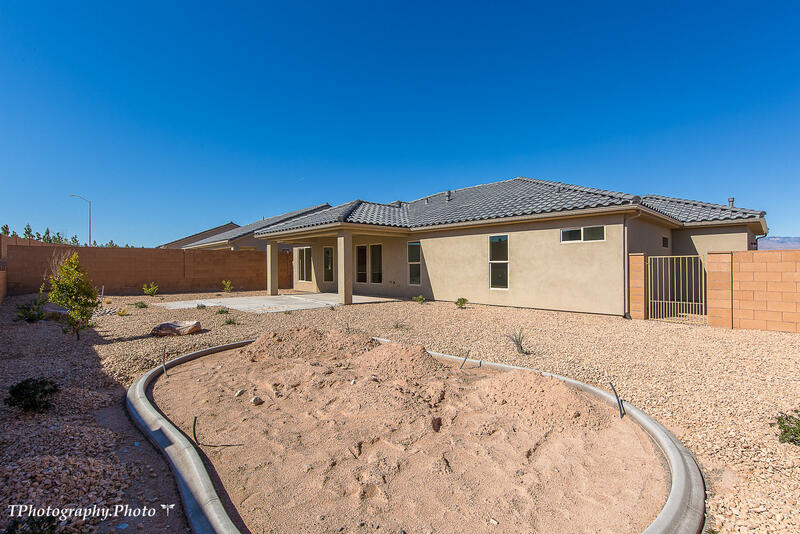 Home is under construction with a completion date of 12/12. 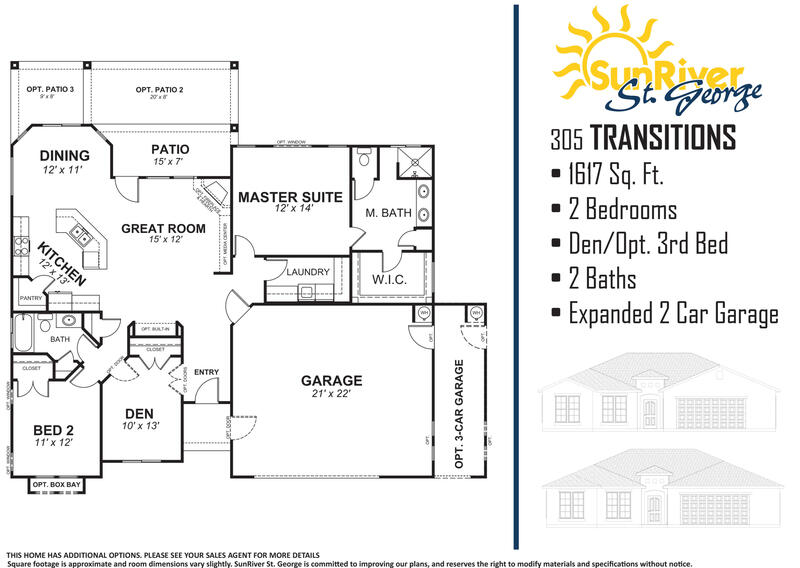 Call to find out how affordable this home can be with many financing options available. 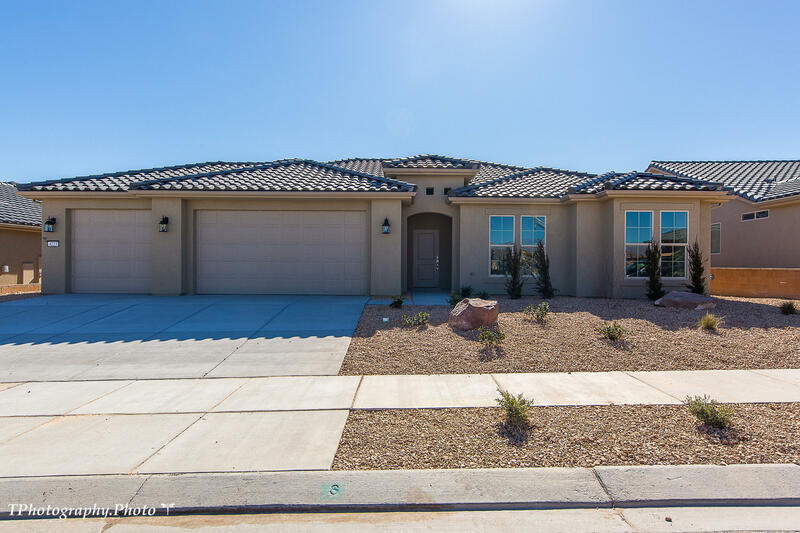 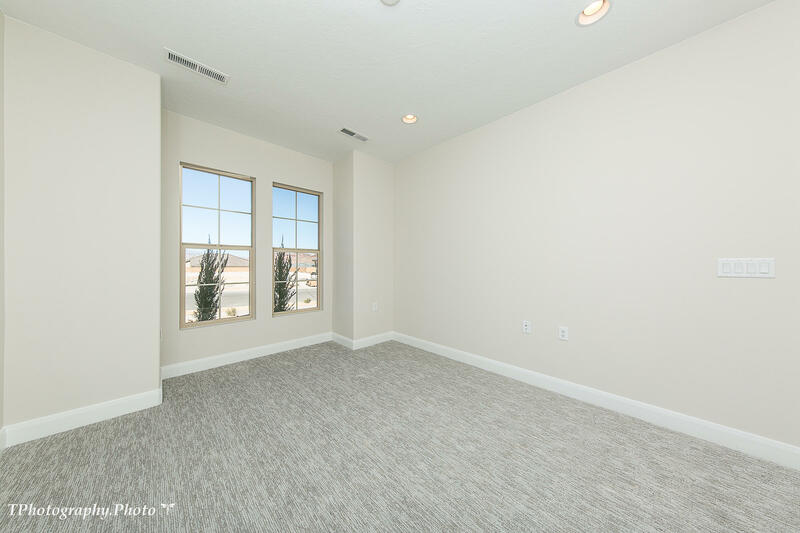 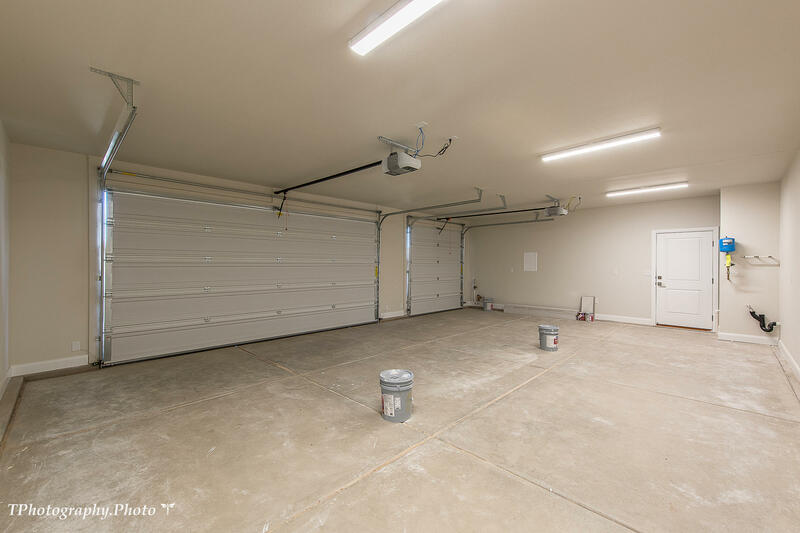 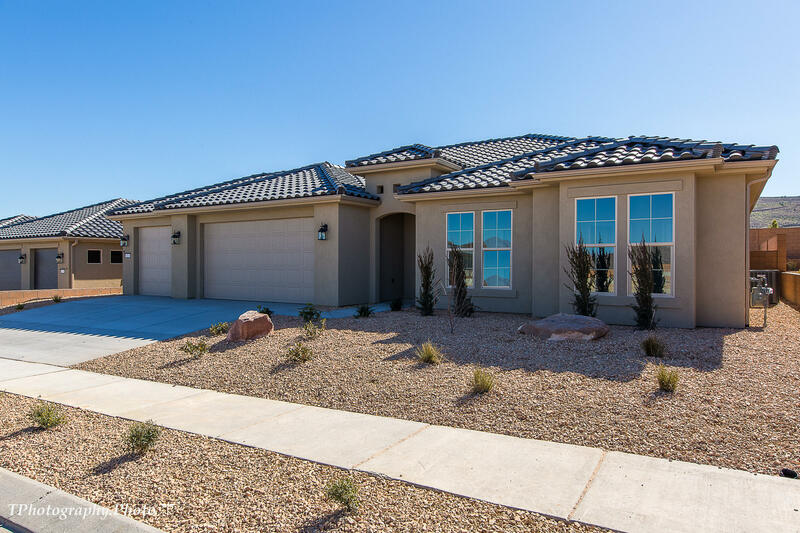 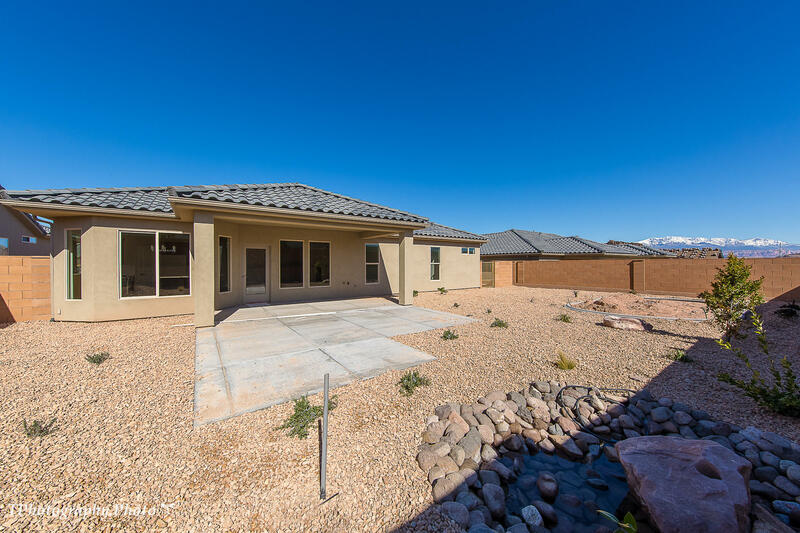 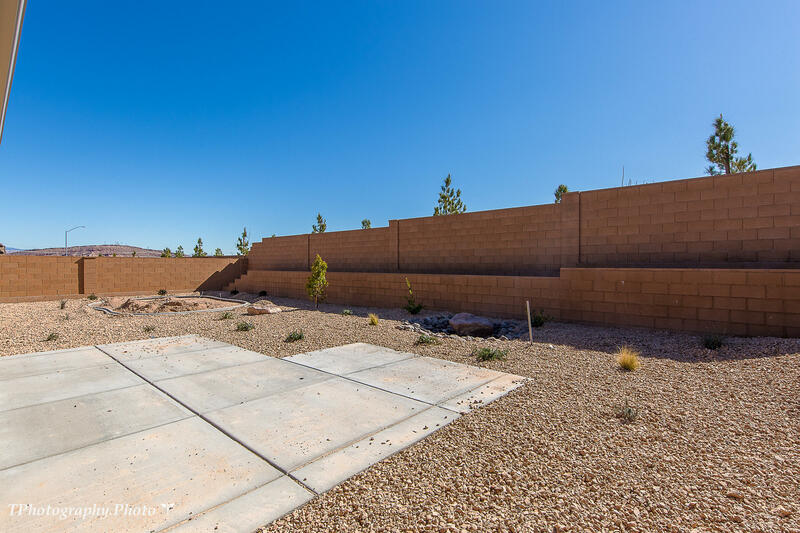 I would like more information regarding the property at 4223 S Painted Finch Dr, St George UT 84790 - (MLS #18198649).